In 2017, we published an article about the contest, what motivated us to lend our support to this fantastic initiative and the project that caught our attention at the end of the competition. And now Groupe Roullier has partnered up with the Pépite France Challenge for the third consecutive year. We have taken this opportunity to catch up with Alexis Lesly-Veillard and Christophe Sovran, who won the competition with their project two years ago. 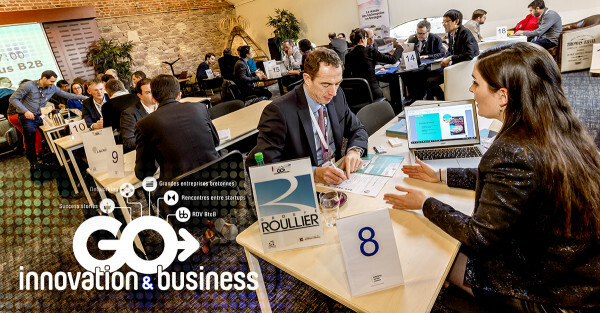 The GO INNOVATION & BUSINESS convention took place on Friday 16th February in Saint-Brieuc. Olivier Julienne, Director of Intensive Organic Farming, was there to represent the Groupe Roullier. 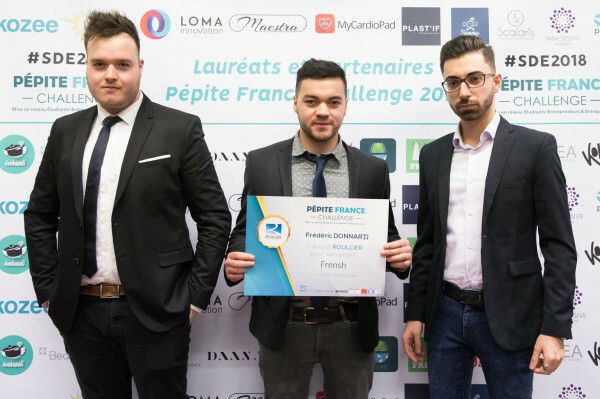 The Groupe Roullier, a partner of the “Challenge Pépite” start-up contest, has selected the Frensh project as its prizewinner at the Salon des Entrepreneurs event. 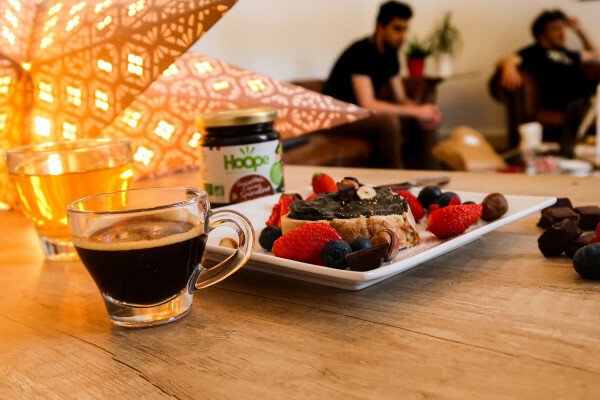 Created by two students from the ISC Paris Business School, the project speaks to the current trend for disintermediation - something consumers are increasingly opting for.